In times of exponential change, what keeps us employable and our knowledge and skills base relevant and up-to-date? Continuous learning. Of course, life-long learning is first and foremost and individual responsibility. But to continuously develop their human capital to meet the requirements of the workplace of the future, companies need to invest in upskilling training, too. Here a couple of exciting questions arise: Who should undergo what kind of training programs? Why? And how can you get more out of your time and monetary investments in training? I give you a simple answer to all these questions: By aligning your human capital development efforts with the cognitive preferences of your human talents with the help of TIPS, Thinkergy’s cognitive profiling method for business and innovation. 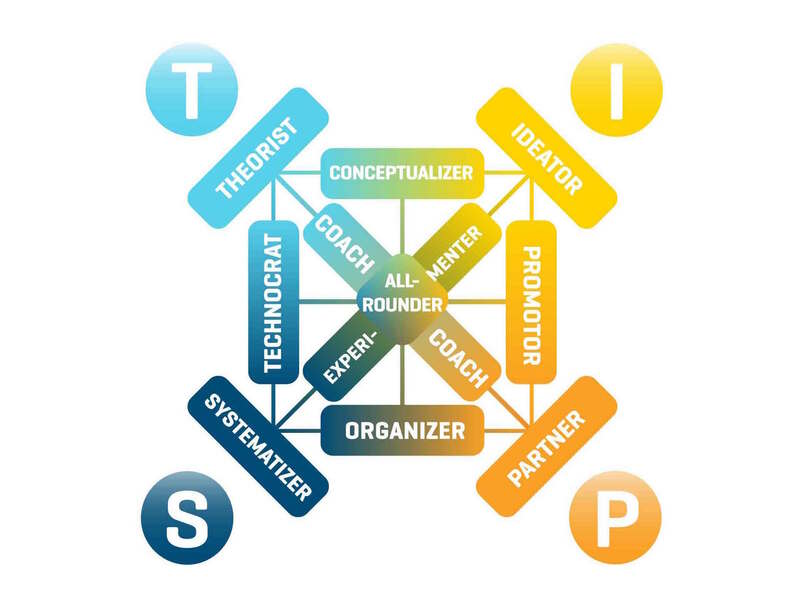 TIPS profiles people with the help of the four TIPS Bases (Theories, Ideas, People, Systems) and the four TIPS Styles (to think, work, interact, and live) into 11 innovator profiles, each of which occupies a dedicated space on the TIPS Profiling Map. Talent acquisition: Hire the right people for open positions. Ensure a cognitive fit between the responsibilities and requirements of particular vacant jobs and a candidate. Talent awareness: Make everyone become aware of their personal “assets”, and play on their strengths, while using complementary profiles to compensate for one’s weaknesses. Talent (re-)alignment: Put the right person into the right job. Make everyone work in those functional areas, and do those things, that come naturally easy to them. If necessary, realign some team members to allow them to work in a position and role that better fits their natural talents. Finally, talent development: Upskill all of your talents with specific training programs that align with everyone’s individual capabilities and interests. In other words, expand and deepen the knowledge and skills repertoire in those areas that further their natural strengths, rather than improve on their weaknesses. So, who should be trained in what? Talent Development: What training contents fit what kind of cognitive profile? Naturally, the scope and topic range of learning and development programs vary by industry and organizational type. As such, the training topics I suggest below are more general and apply to a wide range of industries. Moreover, I believe in providing training in critical business thinking skills for the 21st century to all of your human talents (such as Critical Thinking, Creative Thinking, Visual Thinking, Problem Solving, Decision Making). Theorists enjoy academic training courses such as Business Research Methodologies & Skills, Science Theory, as well as Quantitative Analysis & Statistics. They are also good at learning computer programming languages (such as Python, SQL, R). Finally, Theorists will be thrilled to take training courses in areas that will drive the Sixth Wave, such as Artificial Intelligence, Machine Learning, Deep Learning, among others. The geeky, strategic Conceptualizers are quick learners and natural big picture thinkers. So, they enjoy strategy-related courses (e.g., Strategic Management, Strategy Innovation) as well as in trend- and future-related courses topics (such as Technology Road-Mapping, Future Thinking & Foresight Methods). As they link the Theories- to the Ideas-base, they also enjoy learning about newly emerging technologies, such as Big Data Analysis or Blockchain. The Ideas-base at the top right of the TIPS Profiling Map is home to Ideators. These people delight in progressive training courses that equip them with knowledge and skills to help them in pushing boundaries. They love training in Business Creativity & (Disruptive) Innovation, and, if more senior, are ideal candidates for undergoing in Creative Leadership development program. Being the most dynamic profile in TIPS, they also relish learning about Entrepreneurial Thinking & Business Start-up Skills. Connecting the Ideas- to the People-base in TIPS, Promoters love to learn about Marketing, Brand Management, and Public Relation Management. Nowadays, they eagerly sign-up for courses in Digital Marketing and Social Media Marketing, too. Promoters also take pleasure in upskilling training courses such as Presentation Skills, Persuasion Skills, and Copywriting. Sitting on the bottom right corner of the TIPS Profiling Map at the People-base, Partners are ideal candidates for training in Negotiation Skills and Sales Management. They also appreciate undergoing training in Customer Services and Customer Relationship Management (CRM). Other training courses that cater to their natural talents include Team Management, Product Management, Change Management, Diversity Management, and Emotional Intelligence. 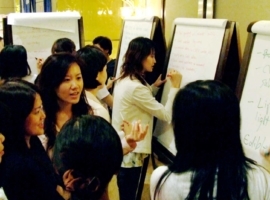 Bridging the Theories- and Ideas-bases, Organizers are the ideal candidates for Project Management training programs. They also enjoy learning about Operations Management and Production Management, as well as Time Management. Squarely rooted at the Systems-base at the bottom left of the TIPS map, Systematizers restructure, monitor and control the backend of business. As such, they believe it’s time and money well invested if you send them to training courses such as Performance Management (including specific methods such as the Balanced Score Card System), Corporate Risk Management & Compliance, and Quality Management. Technocrats reconcile the Theories- with the Systems-base. They appreciate training courses that develop their quantitative-analytical and administrative business skills, such as Accounting, Financial Analysis, Business Intelligence Analysis, Knowledge Management, as well as Business Law. Coaches bridge the divide between the Theories- and People-base. They love learning more about humanistic topics, such as Talent Management and Conflict Resolution. Theoretical Coaches are intrigued by courses in Philosophy or Business Ethics, while people-oriented Coaches enjoy taking classes in Leadership and (Life) Coaching. 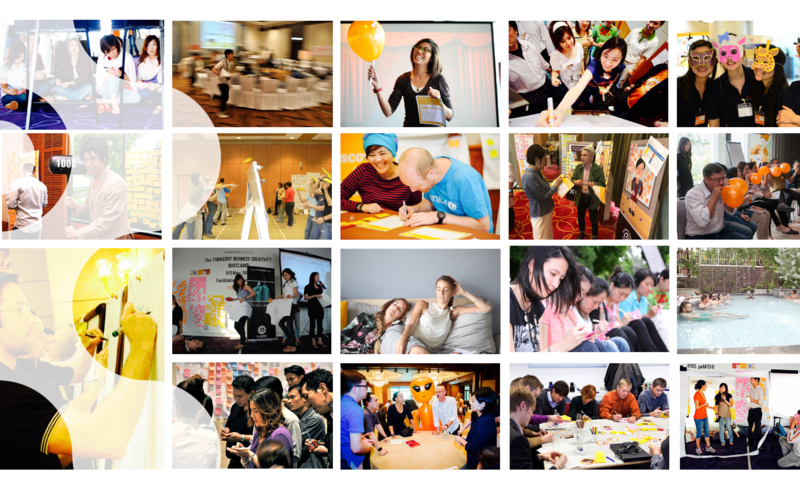 Experimenters link the Systems- and the Ideas-bases. They may get a kick out of IT-related training courses (including Cyber Security). They also tend to enjoy practical “How To”-courses in areas such as Franchising, Lean Processes, Lean Start-Ups, as well as Industrial Design, Product Design & Prototyping. Located in the center of the TIPS Profiling Map, All-Rounders exhibit multi-faceted talents because they are interested in and good at many things. Moreover, some young professionals at the beginning of their careers may also come out of a TIPS profiling exercise as All-Rounders, which is often because they still lack a broader repertoire of work experiences. So, how to best train these multitalented colleagues? Let them choose topics that interest and intrigue them, thus strengthening their knowledge and skills repertoire while at the same time giving them a chance to discover a direction into which they would like to specialize in going forward. 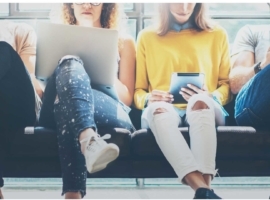 Human capital development is more important than ever for companies to turn the digital innovation economy’s challenges into opportunities for further growth. Maximize your return on training investment by aligning the course contents with the cognitive preferences and natural interests of each of your talents. How can you start the process? As an individual, buy an online test coupon for just $89 and get TIPS-ed now. If you’re a business leader or corporate human capital manager, then contact us to profile all your talents with TIPS — and ideally also consider investing in a TIPS training to make the different styles come alive for everyone to see.